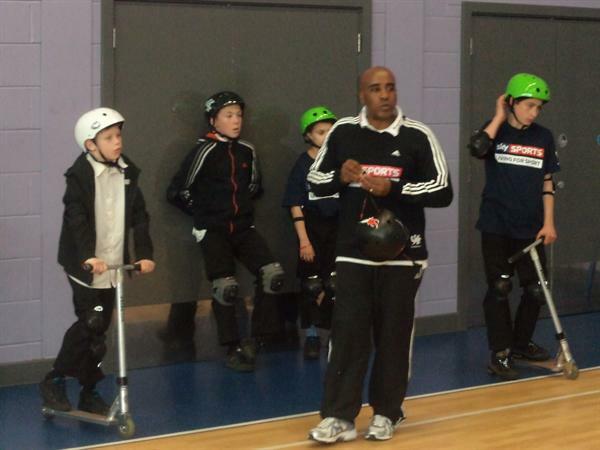 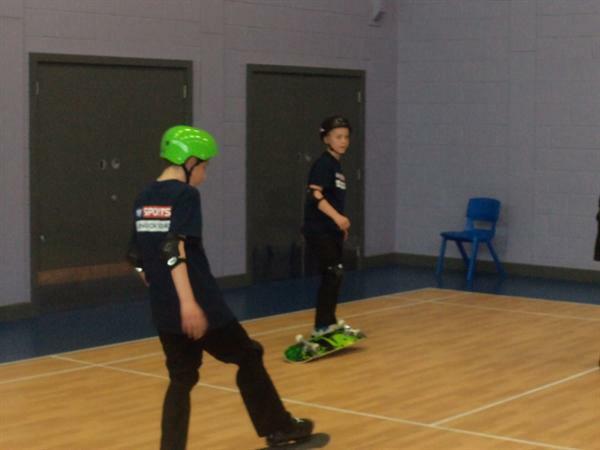 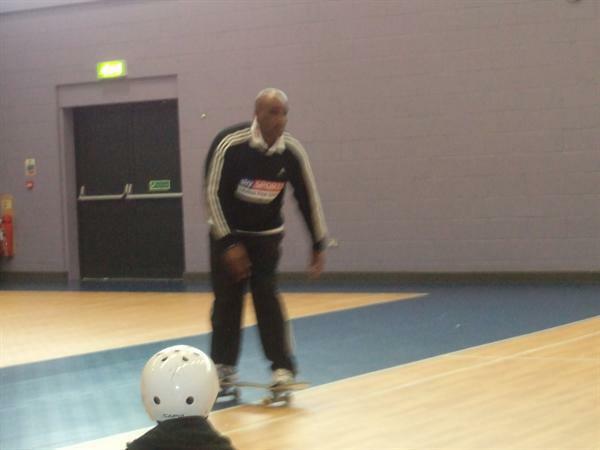 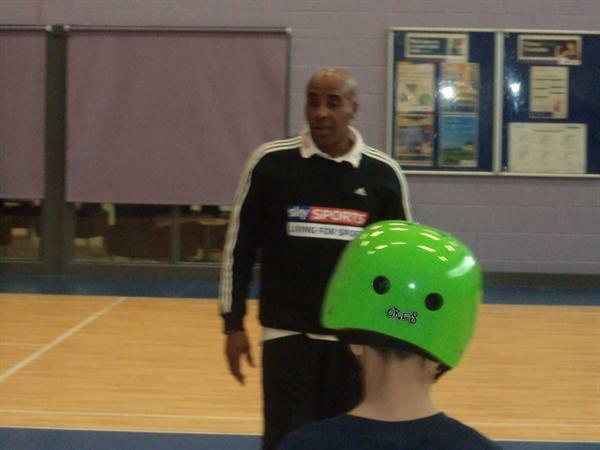 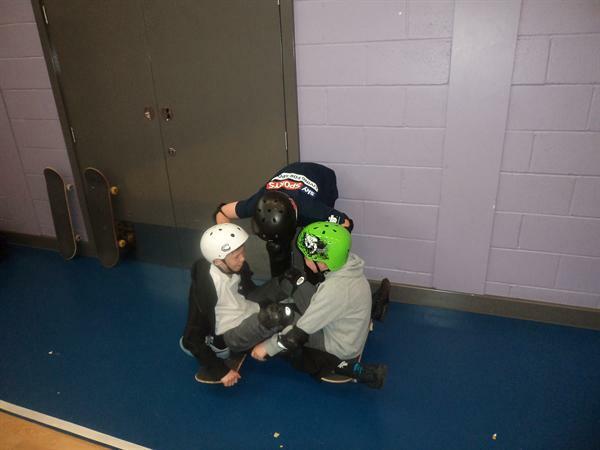 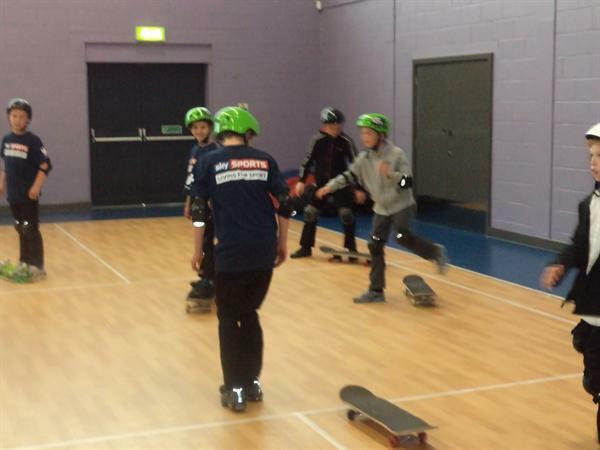 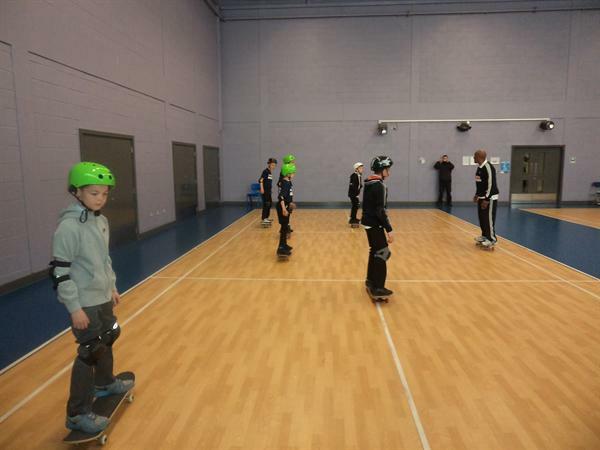 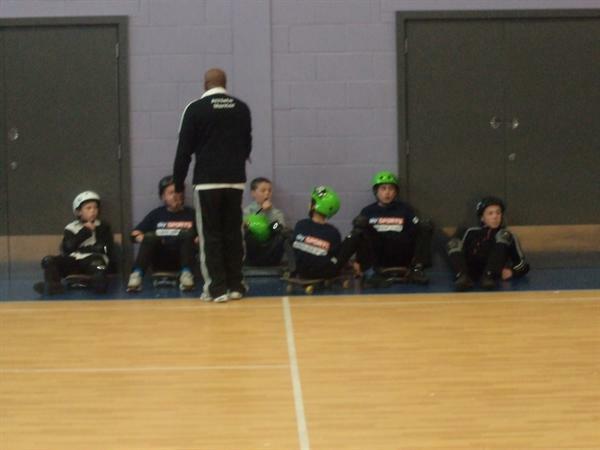 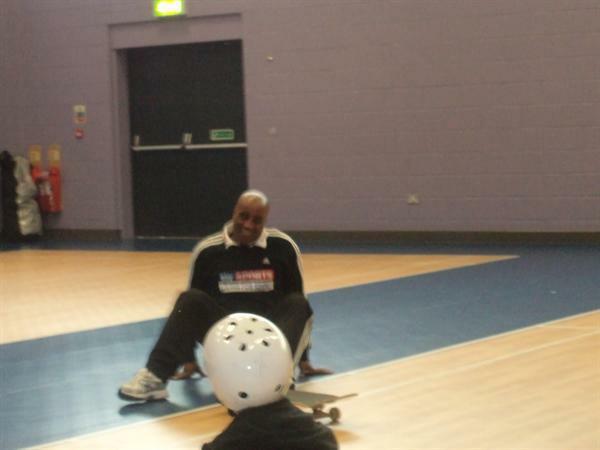 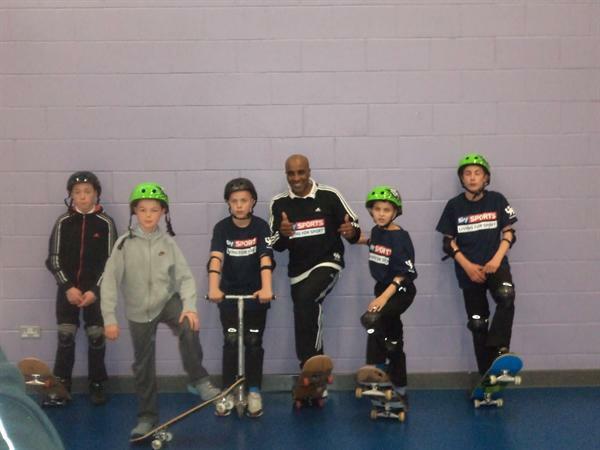 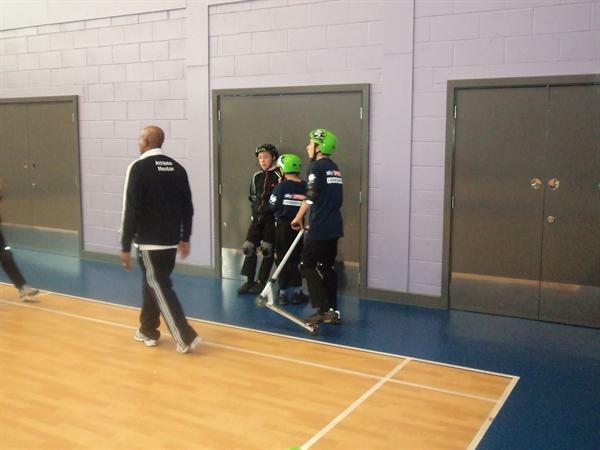 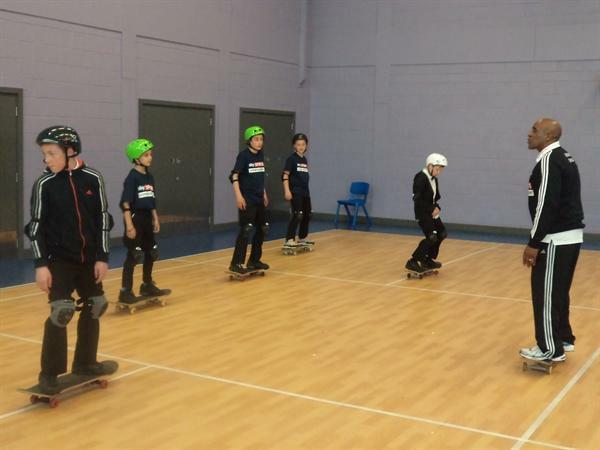 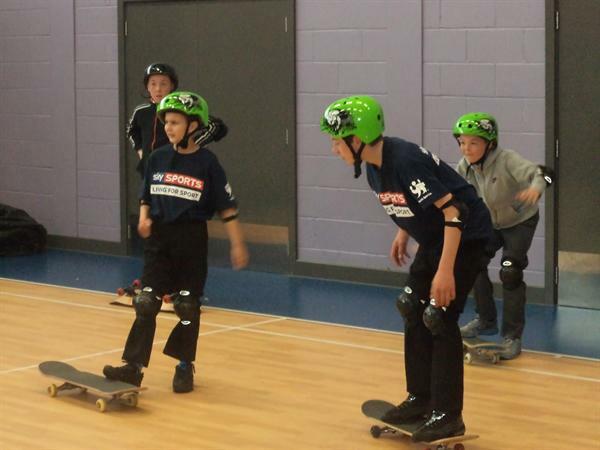 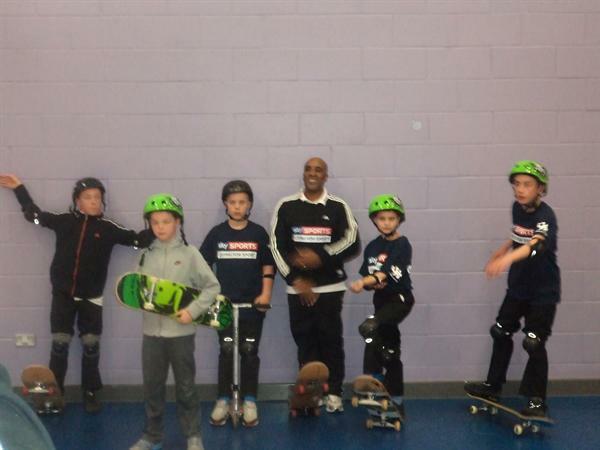 We have been taking part in the Sky Sports Living for Sport programme for three years now and we have benefited from receiving numerous athlete mentor visits from ex professional skate boarder Neil Danns. 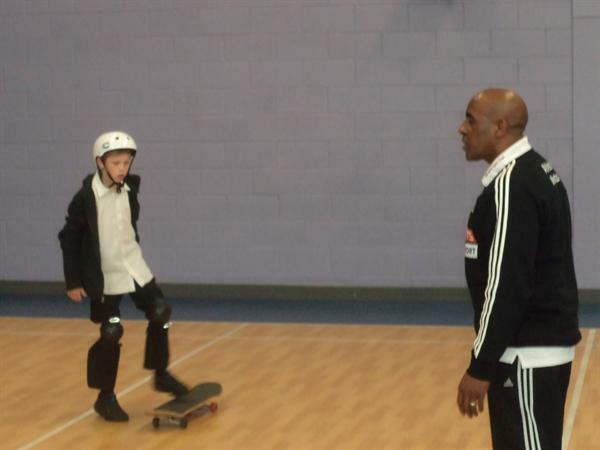 We called our project ‘Storming to Success’ and designed it specifically to suit our pupils needs. 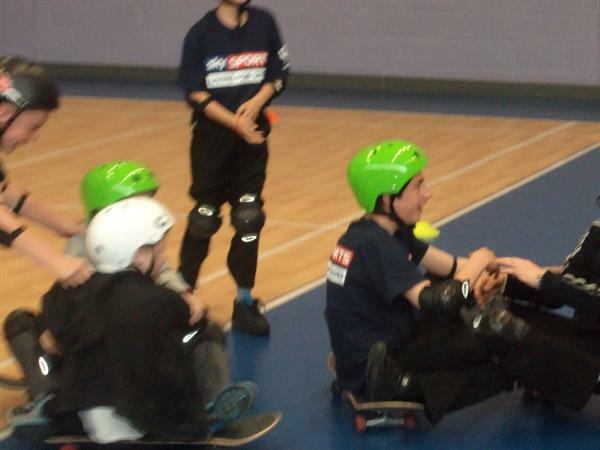 The programme focuses on six keys to success that help young people develop valuable life skills that will help them in and outside of school, now and into the future. 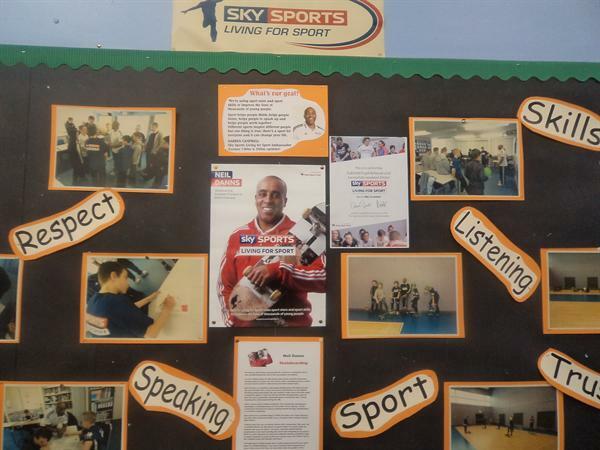 Pupils had the opportunity to focus on these keys during athlete mentor visits and in lessons throughout the year. 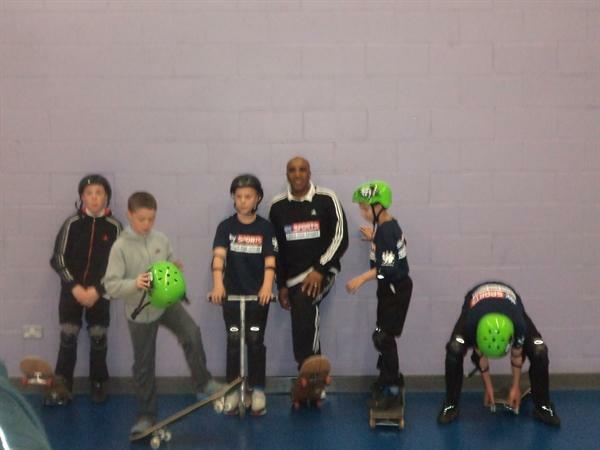 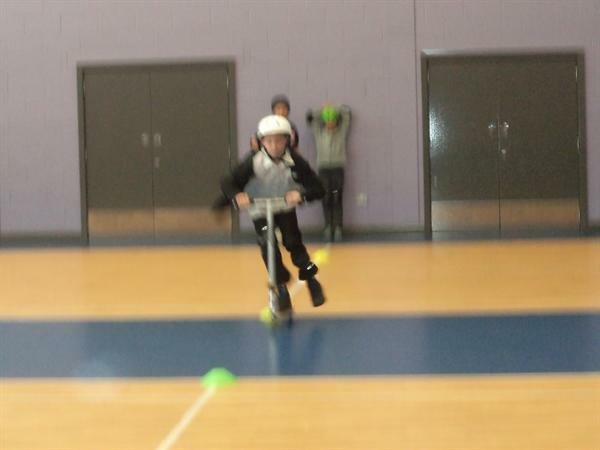 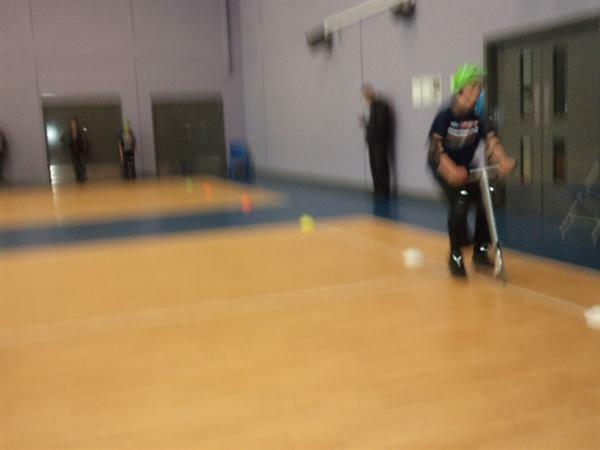 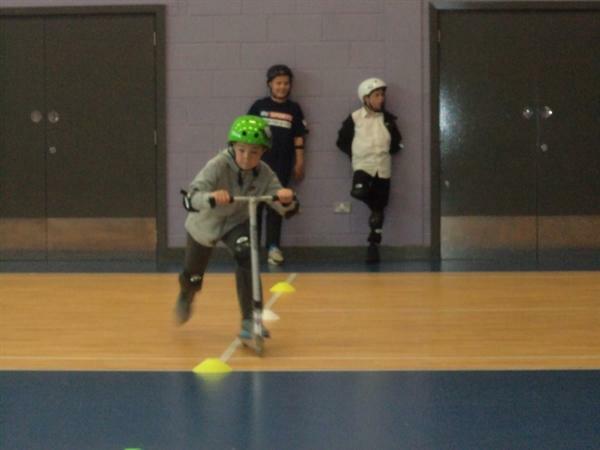 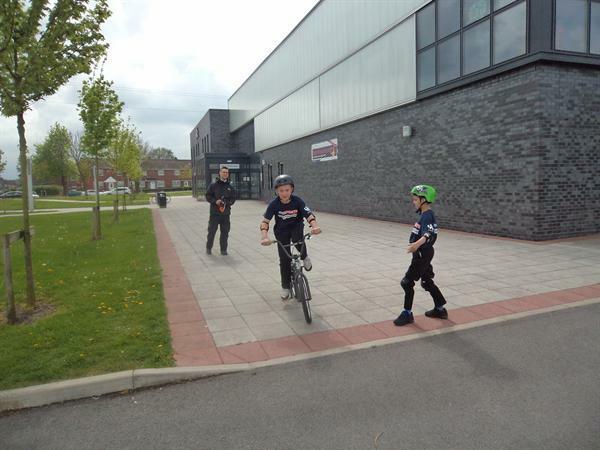 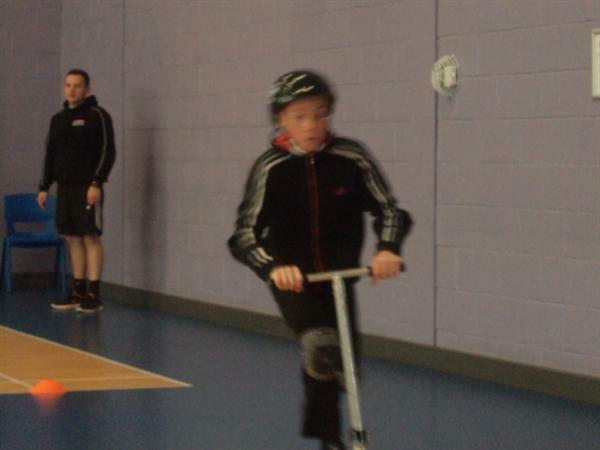 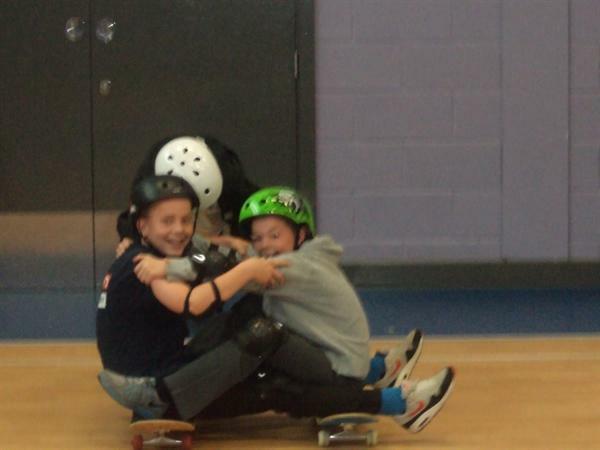 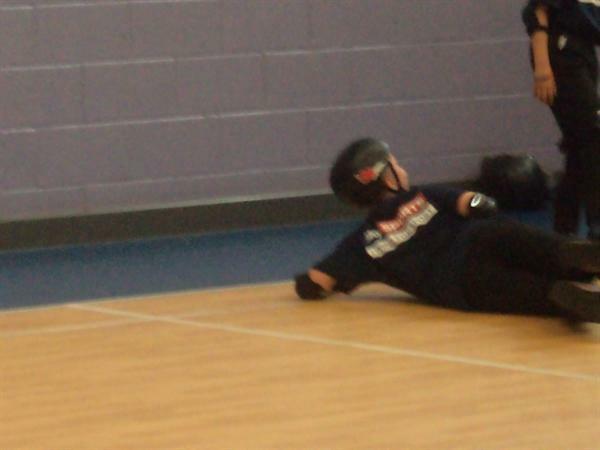 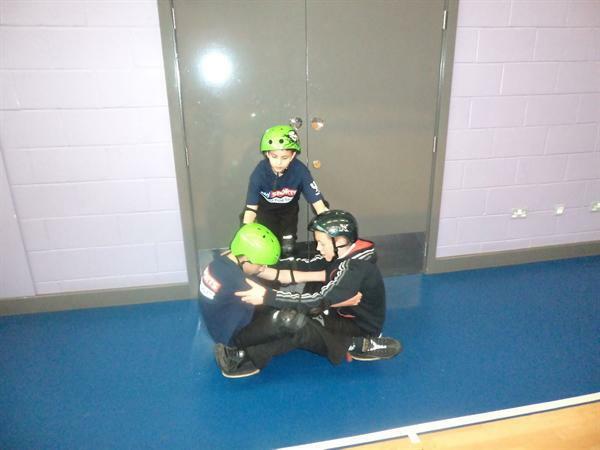 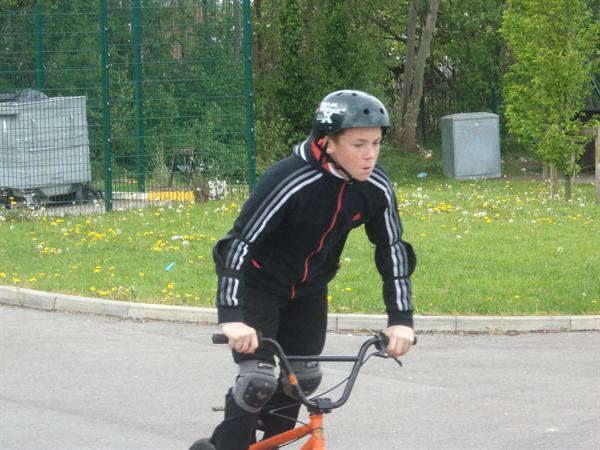 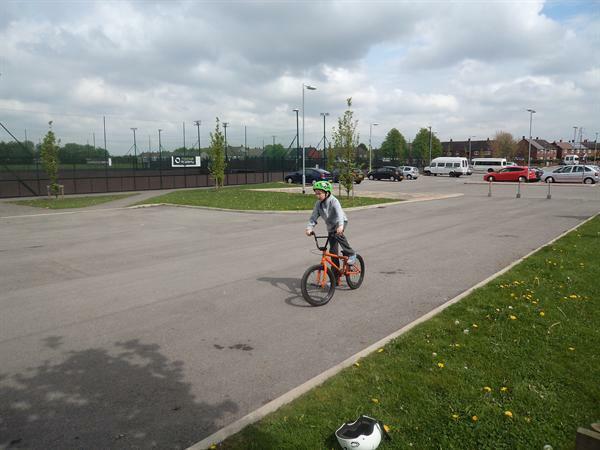 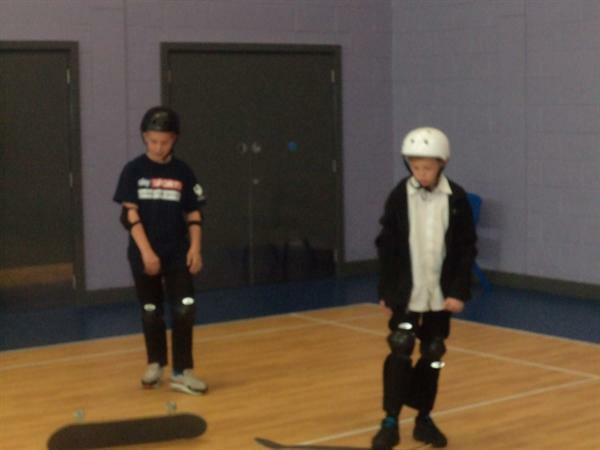 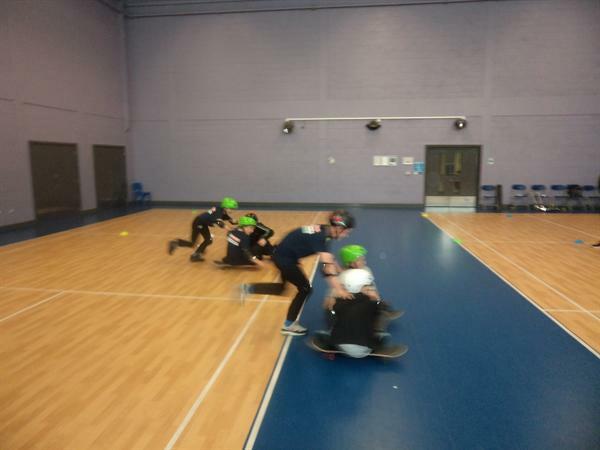 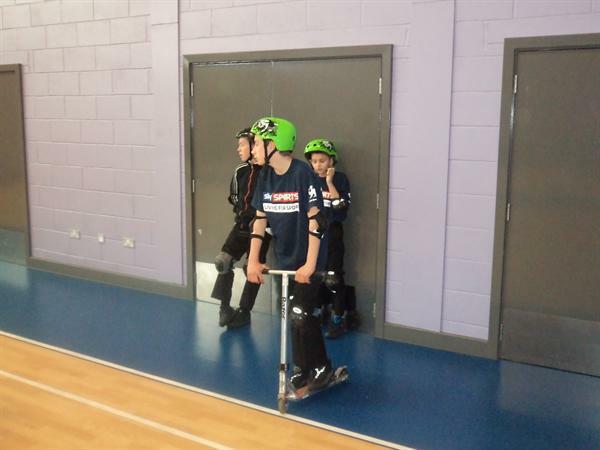 During our final visit from Neil Danns, pupils participated in some extreme sports at Netherton Activity Centre. 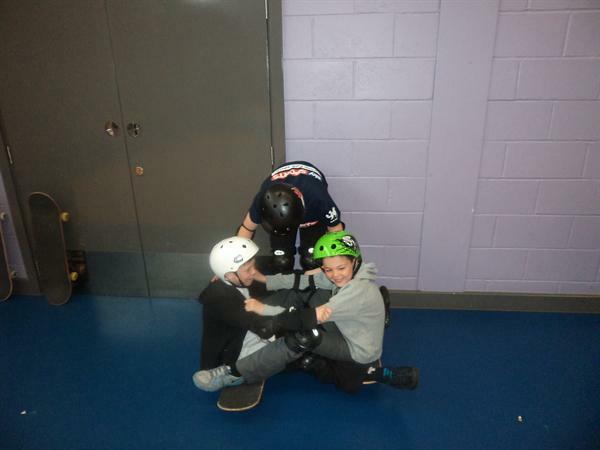 Everyone really enjoyed the activities and we now look forward to more successful athlete mentor visits later this academic year.